There is something about Glastonbury (the fabled Isle of Avalon), she gets under your skin and stays there. 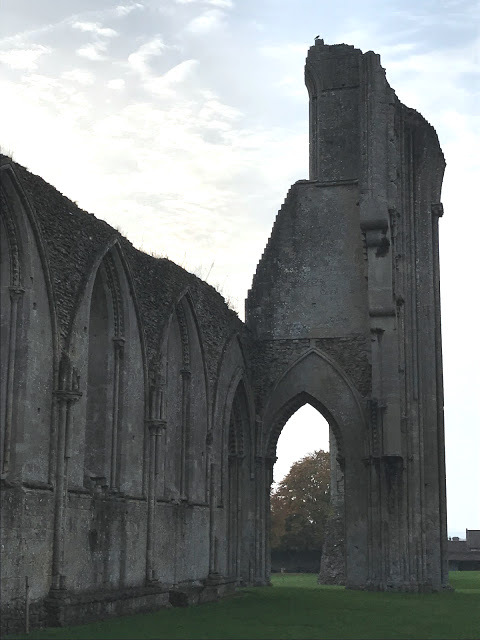 I have heard many accounts of people coming from all over the world to climb the Tor, or to walk around the romantic ruin that is Glastonbury Abbey. This draw to Glastonbury isn't a new thing, though. People have been doing it for thousands of years. The reason? Well, there are many. But for today's post, I want to look at some specific Arthurian reasons as to why Glastonbury was a place of pilgrimage in the past. Joseph of Arimathea and Glastonbury. Joseph of Arimathea's story can be found in all four gospels of the Bible. But that is not the only place we can find him. You can also find him in Glastonbury, England! Joseph of Arimathea — A British Story? According to the Glastonbury — I am going to call it Legend — Joseph was a wealthy merchant who travelled to Cornwall to purchase tin. On one of these trips to Britain, Jesus came with him — hence Blake's famous opening line in Jerusalem. 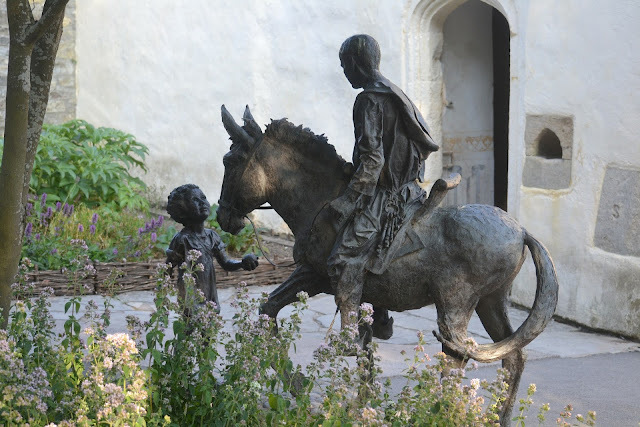 But Joseph wasn’t just a merchant, he was also fundamental in bringing Christianity to Britain — Christianity indeed came to Britain, but the jury is out on whether Joseph had anything to do with it. Not only did Joseph bring Christianity to Britain, but he also built a Christian Church - in fact, he built the very first Christian Church in the whole world, and he built that Church in Glastonbury. In c1340 John of Glastonbury - a Benedictine monk and chronicler - assembled The History of Glastonbury Abbey. Just to put this time in context we are in the reign of Edward III — the Abbey has a few years yet before Henry VIII Reformation and Dissolution of the Monasteries (1536-1541). Now Glastonbury, at the time was a place of pilgrimage. 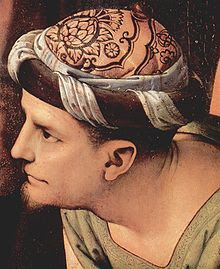 Not only did people come to the Abbey because of their interest in Joseph of Arimathea, but they also came because of the Arthurian connection. John stated that when Joseph came to Britain, he brought with him two vessels. One of these vessels contained the blood of Jesus and the other his sweat. John also claimed that Arthur was descended from Joseph and he had the pedigree to prove it! There was no reason to doubt John’s words. 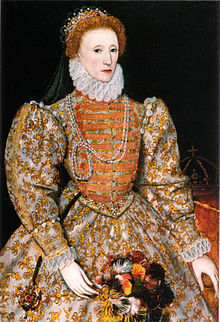 Years later, after the Dissolution of Glastonbury Abbey, Elizabeth I, told the Roman Catholic Bishops that the Church of England pre-dated the Roman Church in England because of Joseph's missionary work. Over time, the version of events changed. Instead of two vessels, Joseph brought one, and this vessel became known as The Holy Grail. It is said that when Joseph visited Glastonbury, he hid the Grail in a well — which is why the water has a reddish hue to it. 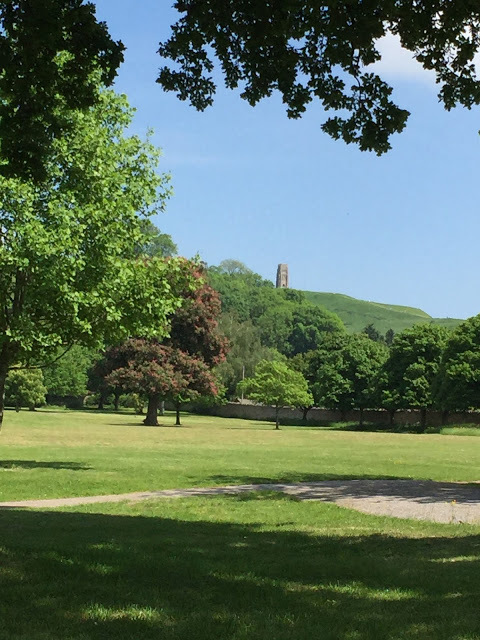 You can visit that well today, and if you ever find yourself in Glastonbury, I recommend that you do, The Chalice Gardens are beautiful to relax in on a summers day.